daemon1 wrote: Tools for Uncharted 4. Usage: drop .PAK file onto the tool. For texture dictionary packages it will export textures as DDS. Some of them will be in DX10 format. For model packages it will export skeletons and/or models in SMD and ASCII. Most models have multiple UV sets (only exported to ASCII). Textures for a character may be spread across many different levels. To help get them all, used textures list is created when extracting model. 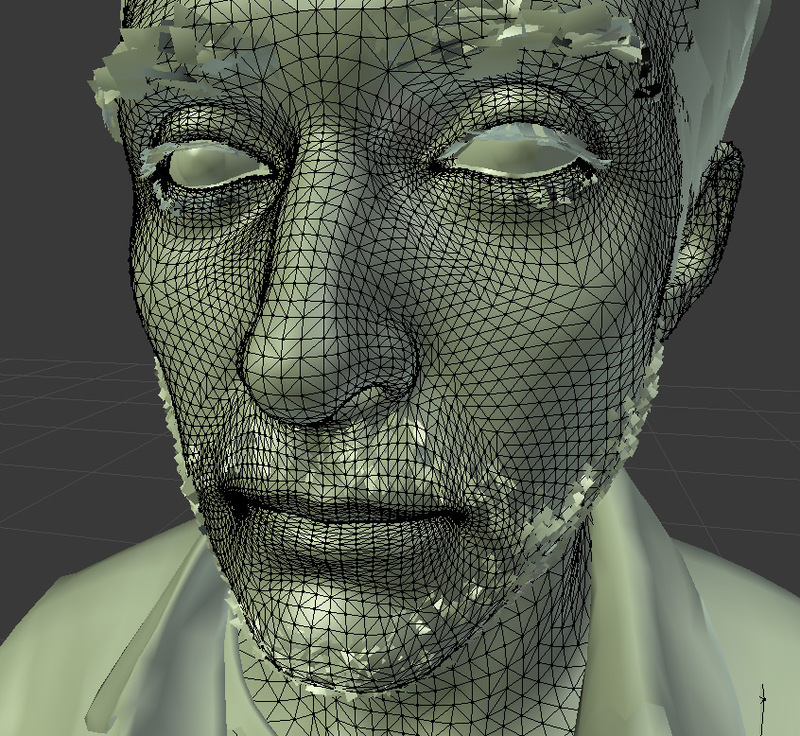 Will only export textures with "drake" in their name. As for decrypted data, at the time of tools release, ask some of your modellers friends, they should probably have files, or be able get them soon. hi, i am very interested in uncharted 4 model decrypting. but i can not get the right position of vertex. is uncharted 4 using edgecompression, how do you decrypted the edge compress? foxhunt wrote: is uncharted 4 using edgecompression, how do you decrypted the edge compress? i found some chunk in uncharted 4 pak file, it seems to be a vertex definition file. Last edited by foxhunt on Tue Mar 13, 2018 3:36 am, edited 1 time in total. i think i explained that in my video. Though now i dont remember exactly, it was something about offset relocation table that was in the beginning of PAK file. daemon1 wrote: i think i explained that in my video. Though now i dont remember exactly, it was something about offset relocation table that was in the beginning of PAK file. Uncharted 4 used the half precise float point. I found that my tool already supports that. But the way i had to handle textures for maps is different, so i had to release it as separate exe. This new version will be used absolutely the same, and it will export all models, skeletons and textures contained in the PAK file. The difference is that textures will be exported in a full folder tree. Its not needed for characters, but for maps there are some DDS files that are called the same, but in different folders, and also they may have layers, which will be saved as separate DDS files. Oh man this is so awesome! How do you guys ripped that pkg file ? I already download it, merge it then put it in "Fake PKG Generator" but it won't extract the content inside it even I already input the correct password... It says "password mismatch" how come ? But, I need all the textures in this game also in Lost Legacy, is this appearing when you are successful extract that pkg ? Mondraconus wrote: How do you guys ripped that pkg file ? Fake PKG Generator should work. Better check the psxhax forums for more info on that. Mondraconus wrote: Also are you guys already trying to ripped Uncharted Lost Legacy ? It isn't possible to dump the game atm. Should be possible soon with the release of 5.01/5.05 kernel exploit. 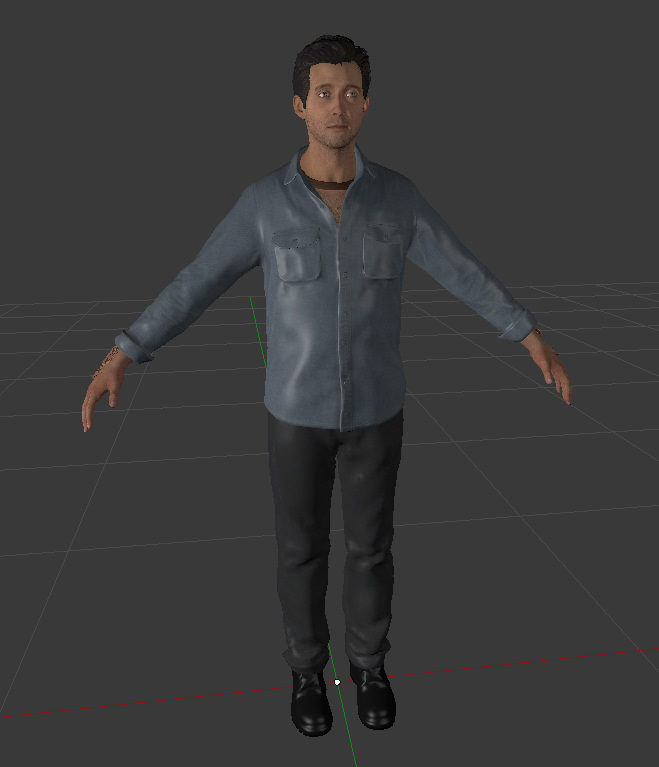 Uncharted4.exe - character tool. Outputs all textures to one folder. Uncharted4_m.exe - all assets tool. Outputs textures to folder structure. Last edited by Mondraconus on Fri Mar 23, 2018 11:40 am, edited 1 time in total. That's because your using a retail game archive, you need to download a patched game created with the Fake PKG Generator, otherwise will not work. Next time just quote only essentials not the whole damn post, your making a mess out of the thread. mono24 wrote: That's because your using a retail game archive, you need to download a patched game created with the Fake PKG Generator, otherwise will not work. mono24 wrote: Next time just quote only essentials not the whole damn post, your making a mess out of the thread. Yup, that is an online database for retail game links straight from Sony servers, so that's a no no for this purpose, they can not be decrypted, for now at least. Those retail links are for those people who already installed the exploit on they're console, and can install the PKGs trough debug settings of the console, and then the game gets decrypted/installed by the console, and then you create those fake PKGs that people distribute for download. The games that use Fake PKG Generator, are from those people who own the game disc, install the game first in they're console, then they create those fake PKGs that you can find up for download, it is against the rules to post any type of that link, but go search on psxhax.